Nine people were killed in a southern Missouri shooting spree last night near Tyrone. Bodies were found at four different crime scenes. The shooter was found dead in Shannon County. The Fort Bend Star reported – The suspect never said anything to any of the victims but in some of the cases, took the time to get out of the car to do the shooting. Sigman said there are four confirmed crime scenes at Tyrone, a possible fifth location and a sixth outside of Texas County. A neighbor in the area reported that at 3:45 a.m. authorities came to the door checking for fatalities or injured. Persons in a Highway H household said they were told to stay in the house and not to open the door to strangers. The Missouri State Highway Patrol has established a mobile command post at Highways 137 and H.
Authorities said additional information will be released at a news conference slated to occur at the Texas County Justice Center in Houston this morning. UPDATE: The suspect was identified as Joseph Jesse Aldridge. His victims were family members. 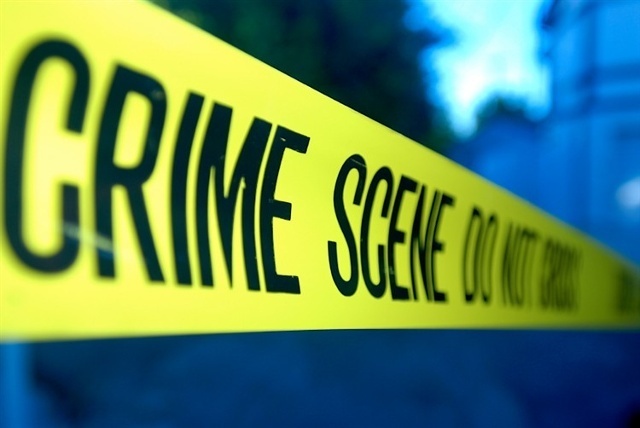 The suspect was identified as Joseph Jesse Aldridge, 36, of Tyrone, Mo., the son of Alice Aldridge, 74, who was found dead on her couch in the small wood-frame house they shared, Texas county Sheriff James Sigman said Friday. Aldridge was found dead of an apparent self-inflicted gunshot wound in adjoining Shannon county, about 15 miles from Tyrone in south-central Missouri. Sigman said the suspect was found in his pickup truck in the middle of the road. The authorities identified at least four of the victims as Aldridge’s cousins, Garold Dee Aldridge, 52; Julie Ann Aldridge, 47; Harold Wayne Aldridge, 50, and Janell Arlisa Aldridge, 48, the Missouri Highway Patrol said.